The ISI agent, Zahid, was found with maps and other confidential details about Meerut Cantonment, an official said. He is being questioned. 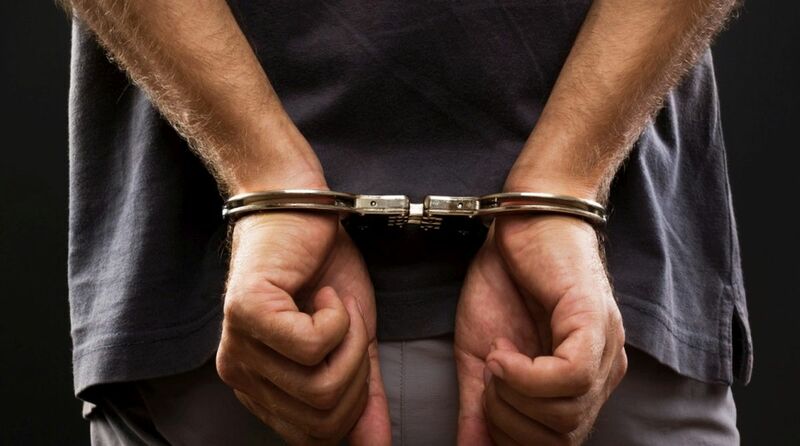 A spy working for Pakistan’s Inter-Services Intelligence has been arrested from Bulandshahr district of Uttar Pradesh, police said on Saturday. Zahid hails from the state’s Khurja district and has been to Pakistan twice, the last time being in June this year. Bulandshahr SP (City) Praveen Ranjan said electronic devices and a mobile phone recovered from Zahid are being checked for further leads and evidence. Police claimed that he was using Skype and WhatsApp to pass on vital information about the Indian Army and its movements to Pakistan’s intelligence agencies. Zahid’s sister, Hashmati, has denied that her brother was a spy and has demanded a fair probe into the matter. A police officer privy to the investigations said that Zahid’s financial background was poor, but his bank account had Rs 5 lakh. Authorities are now probing as to who deposited that amount into Zahid’s bank account. His laptop allegedly has a lot of information on the cantonments of Meerut, Roorkie and some other places along with detailed maps.